Find out about our Decanter World Wine Awards 2014 Bordeaux judging panel with biographies of the Regional Chair Stephen Brook plus Alison Buchanan, Angela Mount, Aristide Spies MS, Claire Thevenot MS, David Allen MW, David Round MW, Gareth Birchley, Hugo Rose MW, Igor Ryjenkov MW, Jane Anson, Jean Reilly MW, Jean-Michel Valette MW, Keith Isaac MW, Martin Campion, Matthew Hemming MW, Rebecca Palmer, Richard Bampfield MW, Tanguy Martin, Tim Sykes, Tony Aspler, Totte Steneby and Virginia Philip MS.
Brook has been a contributing editor to Decanter since 1996 and has won a clutch of awards for his writing on wine. The author of more than 30 books, his works include Complete Bordeaux, now the definitive study of the region and in its second edition, Bordeaux: Médoc & Graves, and Bordeaux: People, Power and Politics. Brook also fully revised the past two editions of Hugh Johnson’s Wine Companion and writes for magazines in many countries. Alison Buchanan supplemented her undergraduate income as a chef and initially studied wine to complement her love of cooking. 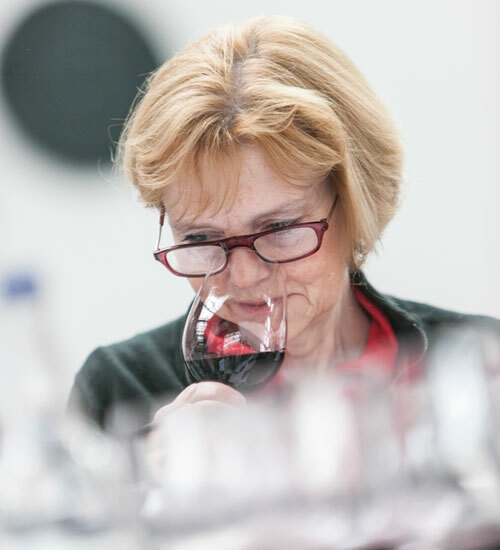 Her wine career began at the sharp end, managing a store for one of the multiples, before she joined Scotland’s oldest wine merchants, Whighams of Ayr, in 1989. When Corney & Barrow bought Whighams in 1994, Buchanan continued in Scotland before moving to London as associate director of buying in 1998. Buchanan completed an MBA in 2005 and today she looks after the top relationships in the Corney & Barrow portfolio, heading up their Fine Wine buying department. Claire Thevenot MS is a French-born adopted Londoner. She studied catering and hospitality management and then took a sommelier degree from Tain l’Hermitage (France). After graduating Thevenot worked at a number of three star Michelin restaurants in France, Germany and Switzerland, including Bernard Loiseau and Restaurant Im Schiffchen Jean Claude Bourgueil. In 2002, Thevenot moved to London with work for the Hotel du Vin Group, quickly being promoted to Head Sommelier at the Hotel du Vin Winchester. 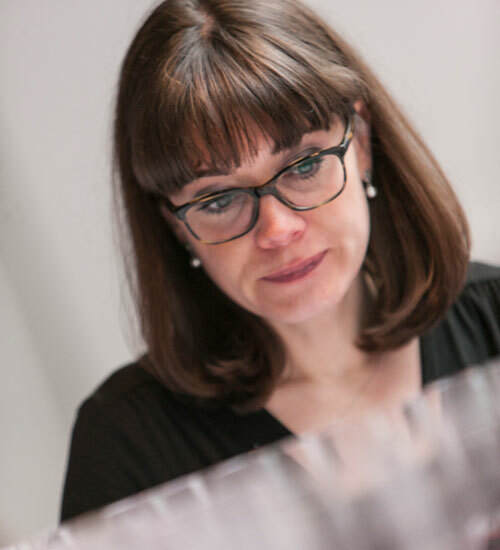 In 2006 Thevenot become a Master Sommelier, the same year she was named UK Sommelier of the Year. Thevenot currently works for Enotria where she looks after prestige accounts and assists the buying team find new French growers. Her passion is for German Riesling, particularly, although she is also true to her French roots and the wines of Burgundy and the Rhône. 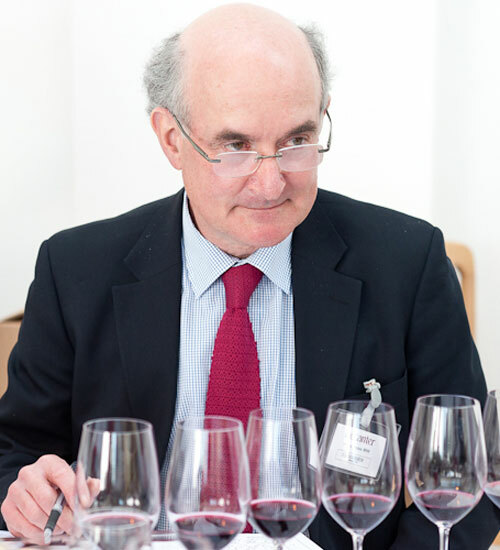 David Allen MW discovered a love of wine when he worked for Oddbins before University. After graduating in 1990, he spent ten years running wine shops in South London for the company. At this stage he began studying for the MW, a journey which took him around the world several times. 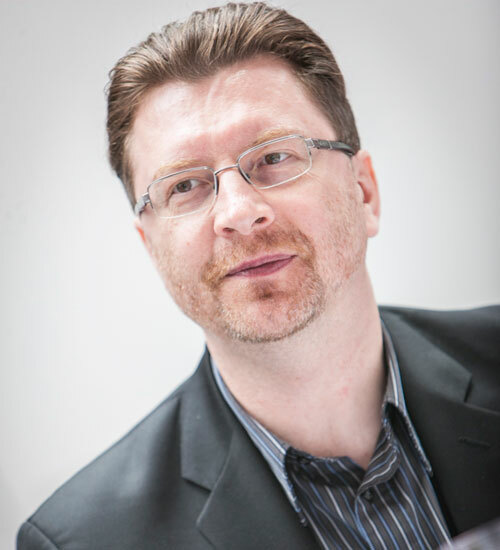 Following this, he moved to Oddbins’ head office to work in marketing and logistics roles, In 2004, Allen left Oddbins to join Uvine and, from 2006 to 2008, he worked for wine distributors Top Selection. Allen was appointed to his current role of Fine Wine Manager at Coe Vintners in 2010 and, although his areas of interest are varied, he particularly loves Bordeaux, Champagne and Riesling, along with the wines of Australia, Greece and New Zealand. 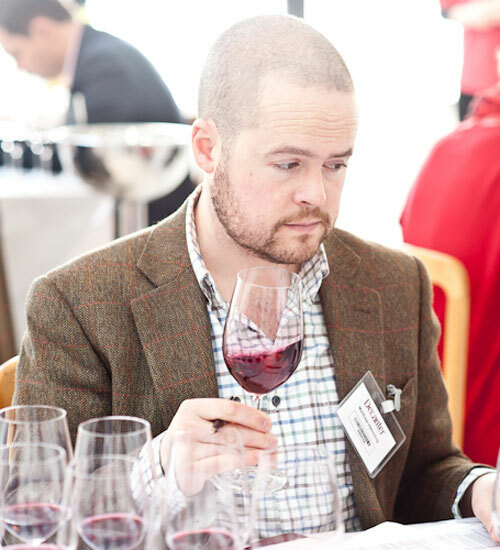 Gareth Birchley ran the wine society at the University of Bath before graduating in 2006 and joining fine wine merchant Bordeaux Index. Initially starting in private client sales, he moved into buying and also structures the company’s wine events program. Birchley was named as one of the “stars of the future” by Jancis Robinson MW. 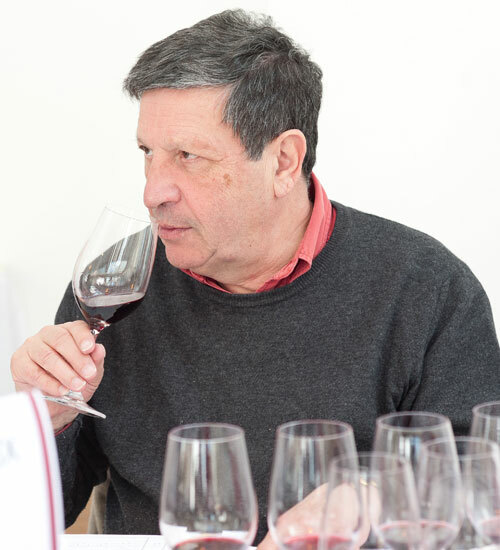 Hugo Rose MW joined the wine industry in 1982 after a brief career as a ‘garagiste’ (motorcycle mechanic), and is currently director of Vinsignia. After almost 20 years with UK fine wine merchants Lay & Wheeler, and then working as head of trading at boutique wine portfolio manager Culver Street, Rose set up his own consultancy offering a variety of commercial services to the wine industry, including project development, cellar maturity evaluation and tastings of historic vintages. 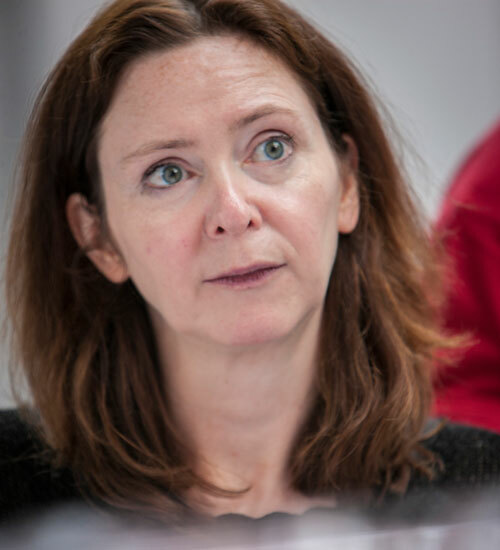 Rose is a former chairman of the Institute of Masters of Wine and is currently chairman of the Wine Investment Association. 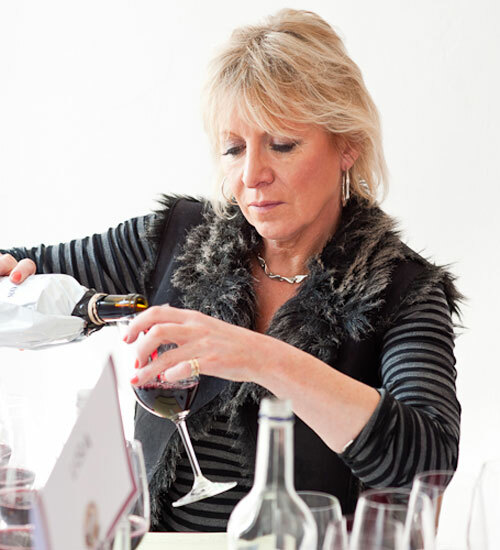 Jean K Reilly MW has over a dozen years experience in the wine industry. 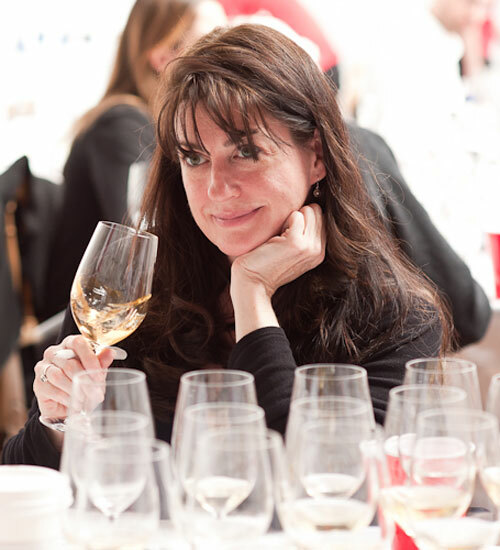 She has traveled to more than 60 wine regions across four continents. Reillycurrently works as a public speaker and a purchasing and private label consultant to retailers. In the past, she has run the purchasing operations of JJ Buckley Fine Wines, Morrel & Company and the Morrell Wine Bar & Café. 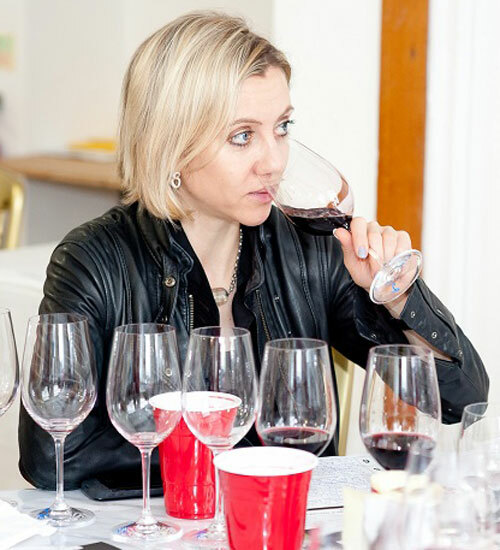 In 2010, Reilly became the fifth American woman to earn the Master of Wine title. Her dissertation on US Sommelier Opinions of German Riesling won the Quinta do Noval Award for Outstanding Dissertation. Reilly appears frequently on television and radio speaking about wine and writes for a variety of publications, including Beverage Media, Fortune and American Airlines’ Latitudes magazine. Reilly is also a professional skydiver, having made over 800 jumps. She recently completed a qualification which will allow her to fulfill her dream of parachuting into famous vineyards and iconic wine events around the world. Jean-Michel Valette MW is chairman of Vinfolio, a US-based internet marketplace for fine wine. He has also been chairman and MD of Robert Mondavi Winery, as well as CEO of Franciscan Estates. Outside of wine he is a director of the Boston Beer Company, maker of Sam Adams beer, and a director of Peet’s Coffee & Tea. 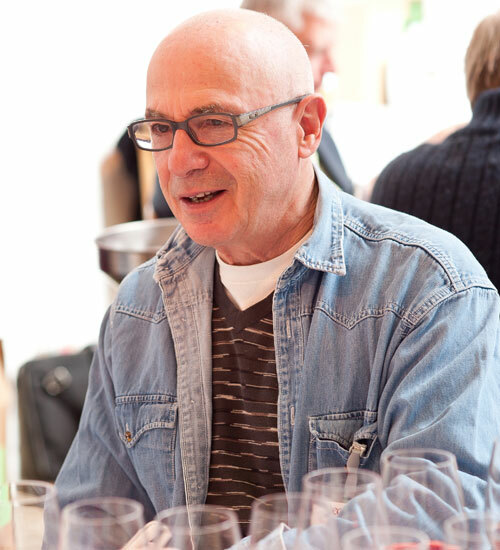 His interest in vines and wine started at an early age during summers spent with his grandparents in Vouvray, and since becoming one of North America’s early Masters of Wine, he has been active in education, examination and governance of the IMW, where he is currently chairman. Martin Campion has been in the wine trade since the late 1980s and has spent much of that time working for the Laithwaite family. In his current role of senior product manager for Laithwaite’s Wine, Campion primarily manages packaging design, branding and quality control, which affords him the opportunity to work with colleagues and suppliers across the globe. Campion’s tastes are broad, although he particularly enjoys Bordeaux, Burgundy, Champagne, Sherry and, his greatest passion, German Riesling. 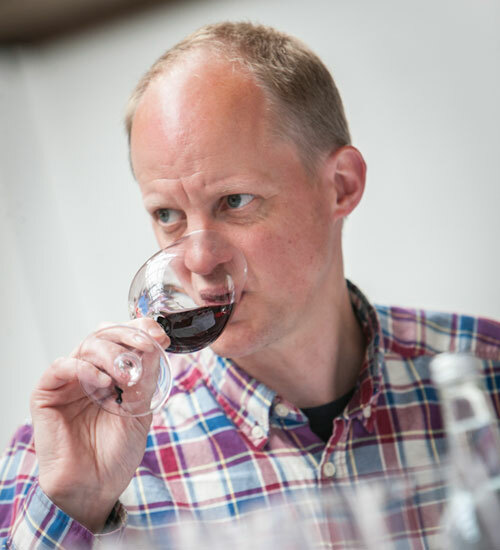 Matthew Hemming MW is the fine wine manager at Averys Wine Merchants, where he has worked since 2002, covering all bases from van driver to Burgundy buyer. 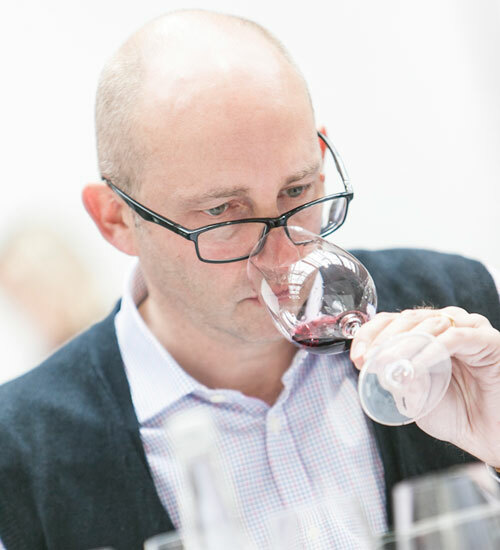 Travelling and tasting extensively in Australia over the years, Hemming won the only UK place on the prestigious Len Evans Tutorial in 2005, and in 2008 he entered the Master of Wine programme, passing his MW in 2013. 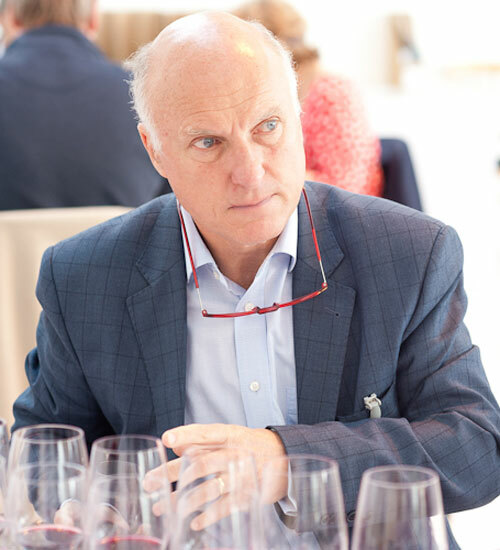 Richard Bampfield MW graduated in French from Cambridge in 1981 and immediately decided the wine trade was where he could the language to best use. He managed retail wine shops in the North West of England for JW Lees Brewers for seven years, then spent a year getting his hands dirty in vineyards around the world, also working in wine cellars in California and Australia. Having passed the Master of Wine exam in 1990, he joined the Australian producer, Brown Brothers, and managed their European operations until 1999. He left them to set up his own company, specialising in public relations, and offering wine talks, tours and courses. Principal clients includeYvon Mau (Bordeaux), Albert Bichot (Burgundy), Dom Perignon Champagne, Lidl, Leith’s School of Food and Wine, Santa Rita (Chile), Château Sociando-Mallet, and the English Wine Group. 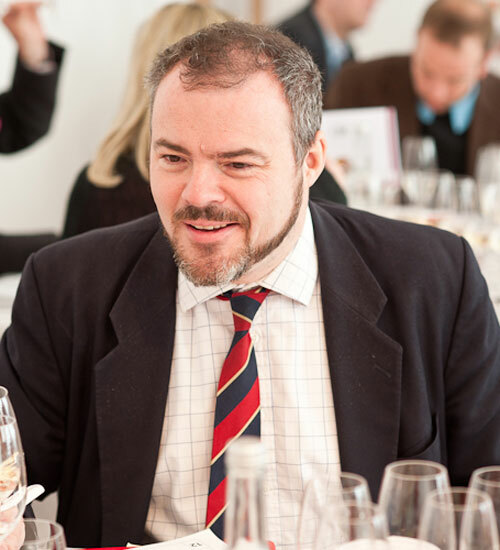 Bampfield is a past chairman of the Association of Wine Educators and was the European Champagne Ambassador 2009. Tanguy Martin grew up in Lyon, in close proximity to the vineyards of Beaujolais and the Rhône Valley. He attended the Lycée Viticole de Beaune, working in the surrounding vineyards during time off from school, and completing his first vintage in Beaumes de Venise. 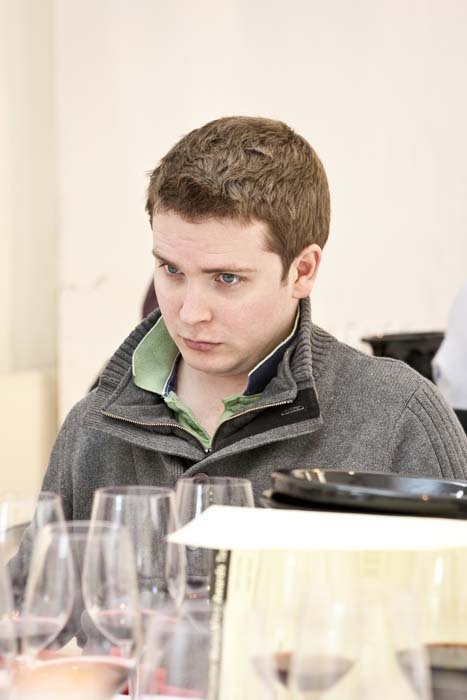 After three years in Burgundy, Martin moved to Montpellier to finish his Diploma in Oenology, after which he worked for a boutique winery in the AOC Coteaux-du-Languedoc – Grés-de-Montpellier. 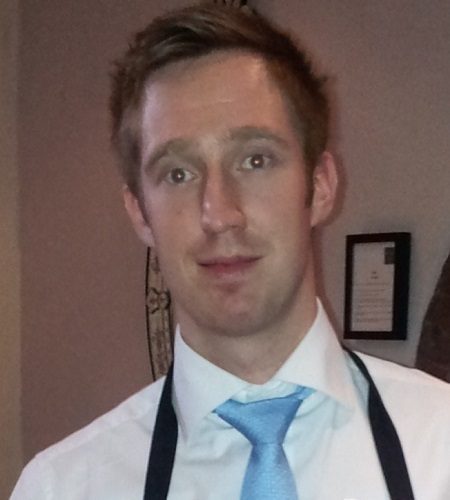 In January 2011, Martin made the move to the UK to join Hotel TerraVina, initially to improve his English. 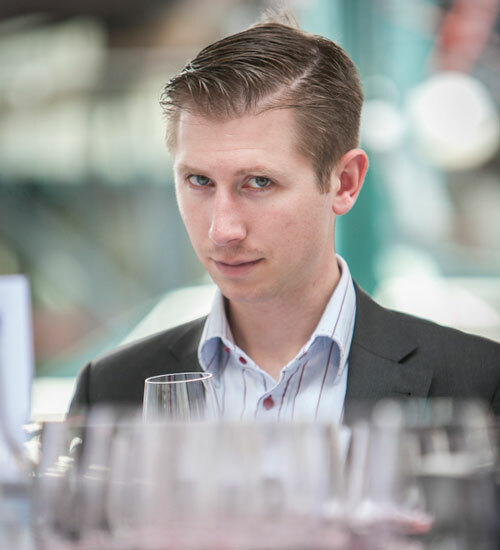 Two months on, the sommelier bug hit and Martin started working alongside Gerard Basset MS MW and Laura Rhys MS, being appointed head sommelier in May 2013. 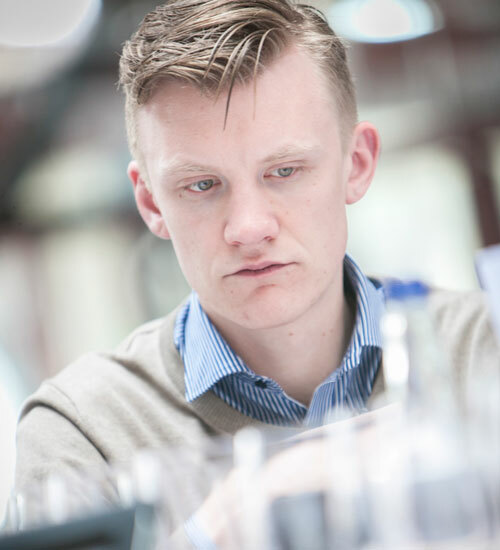 Martin has taken WSET and The Court of Master Sommeliers courses and was named the Chaîne des Rôtisseurs Young Sommelier of the Year 2014 which will take him to Copenhagen in the autumn to compete in the International Finals. 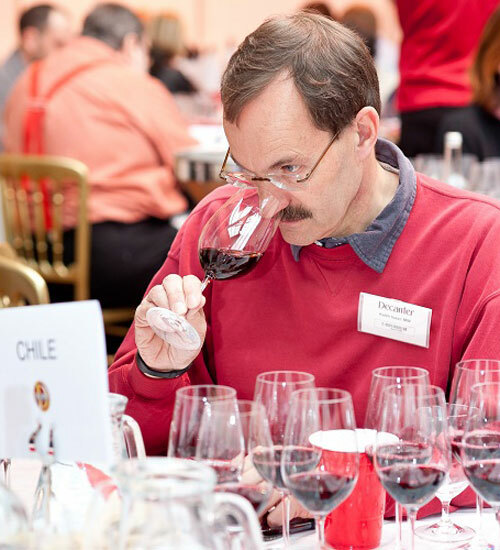 Tim Sykes joined The Wine Society in 2012 as Head of Buying, and has been in the wine business for well over 20 years. Having studied law at the Sorbonne and having qualified as a solicitor, he gave up ‘the enticing prospect of a lifetime sorting out divorces and reading commercial leases’ to work in a wine shop (La Vigneronne) in Kensington. 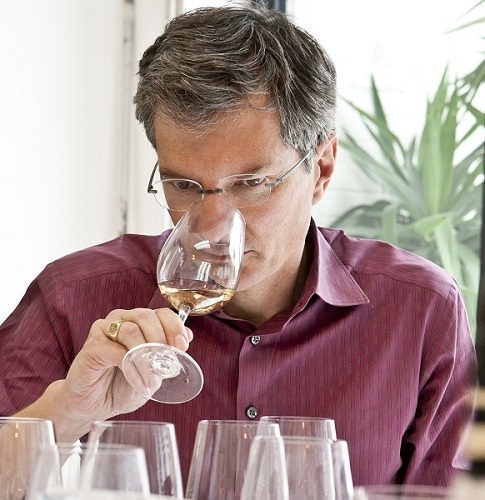 After much tasting practice and winning the Thresher scholarship and McNie tasting prize in his WSET diploma, he moved to OW Loeb for a four-year stint and then joined Enotria, where he remained for 15 years. 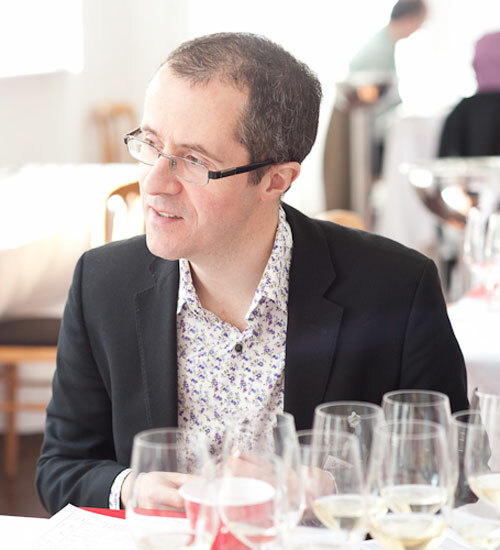 He now heads the Wine Society’s team of 8 buyers, considered amongst the most experienced and talented in the business. When not working, Tim enjoys travel and cycling, often at the same time. Virginia Philip MS became the tenth woman in the world (there are now 26), to earn the extraordinary accreditation of Master Sommelier. This achievement was complemented when she earned the national title of “Best Sommelier of the United States” in 2002. In 2012, Virginia was nominated for a James Beard Award. 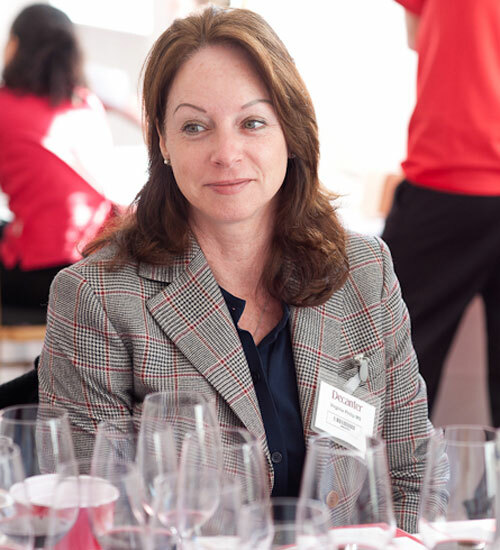 In addition to her role as Consulting Wine Director for The Breakers in Palm Beach, Florida (known for one of the strongest wine programs in the USA) she is also the proprietor of the Virginia Philip Wine Shop & Academy located in West Palm Beach, Florida. Virginia is also known for her strong mentoring skills both to the trade and the consumer and is a contributor to “Fisher Island Magazine” and “Yachts International”.